A day of international reflection on inclusion in art and culture. Turkey has ratified the UN Convention on the Rights of Persons with Disabilities that should guarantee full participation of persons with disabilities. However, access and possibilities of participation are actually quite rare. As a result, people with disabilities are rarely seen in public social life – especially in art and culture. Where can we currently locate inclusion in Turkey? To what extent can we create opportunities for cultural participation, promoting social change despite the difficult political situation? 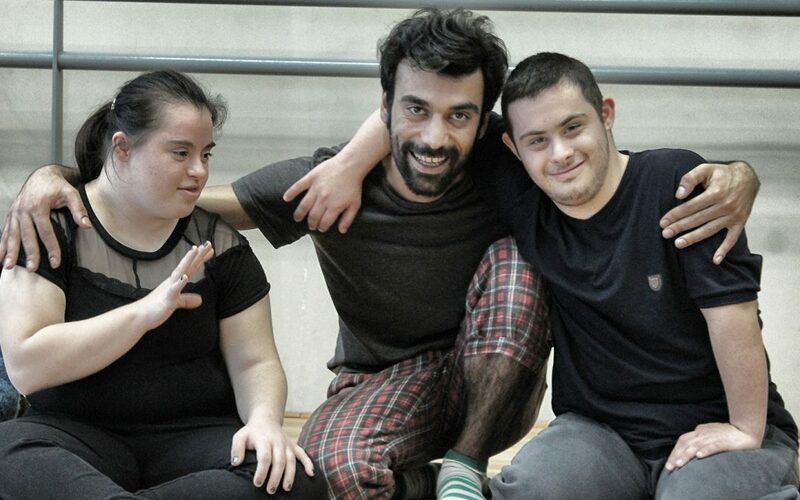 How can we support artists with disabilities in accessing art workshops and productions? How can we push the implementation of human rights for people with disabilities in culture, both as audience and participants? The Un-Label symposium hosted by SKYGD will reflect on these circumstances through lectures and panel discussions. The symposium welcomes representatives from organisations of art, culture and disability rights as well as artists, academics and the interested public. The symposium will take place at the Social Incubation Center in Istanbul on 14 May 2017 from 11 am to 2 pm. 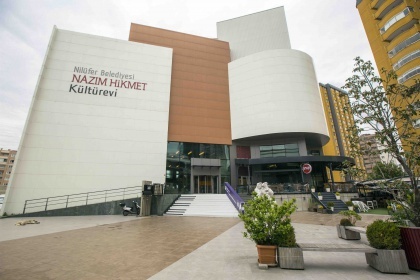 The symposium will be supported by Turkish to English / English to Turkish interpreters.